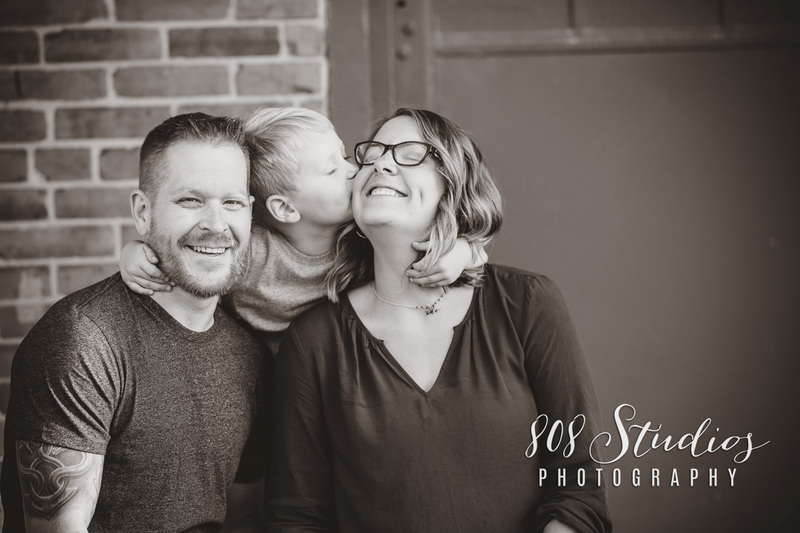 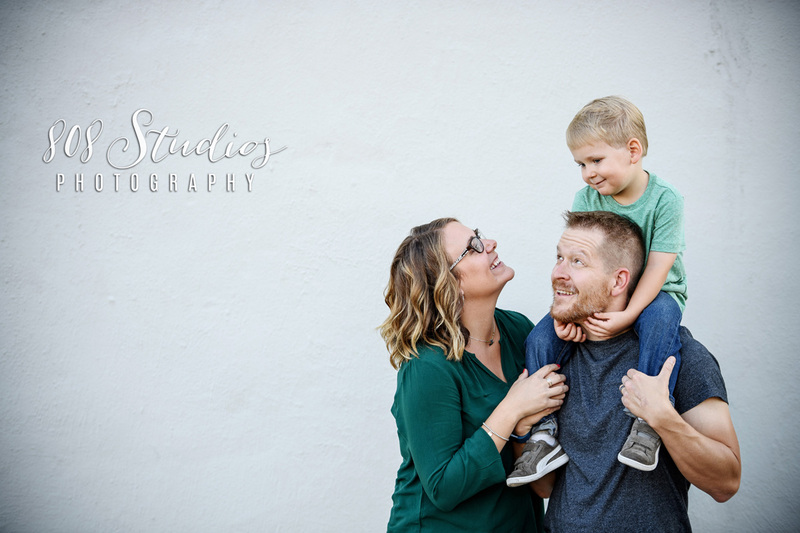 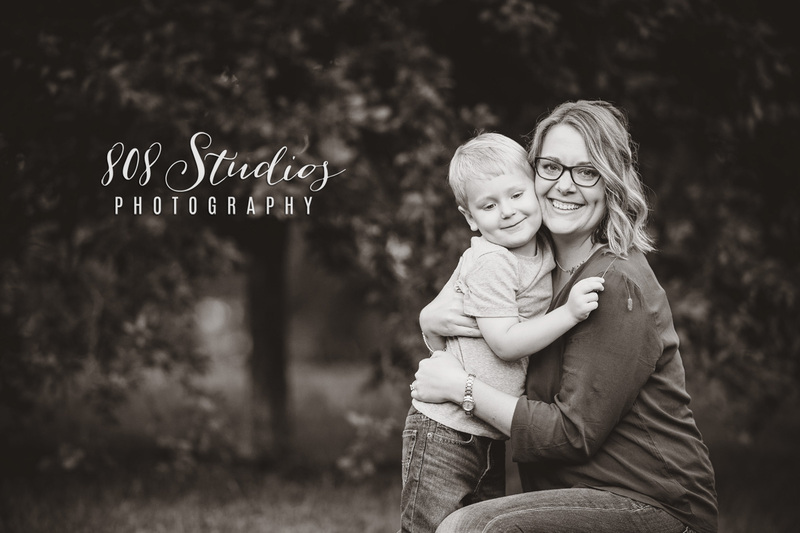 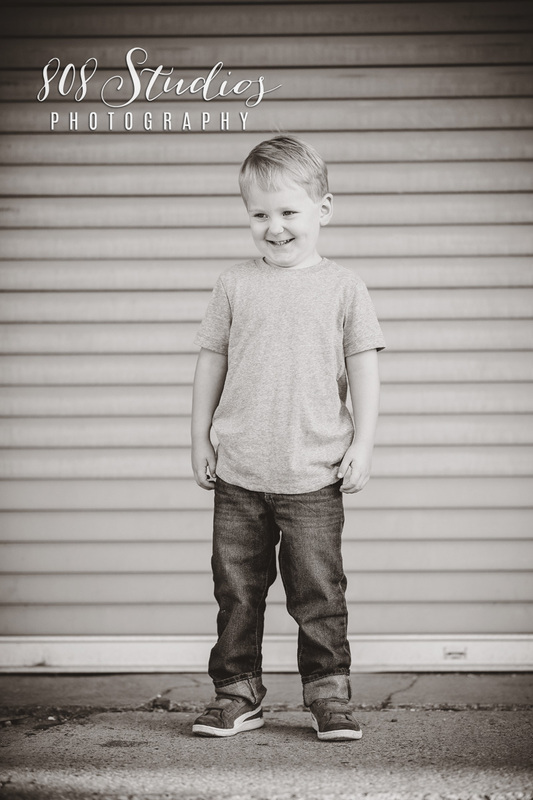 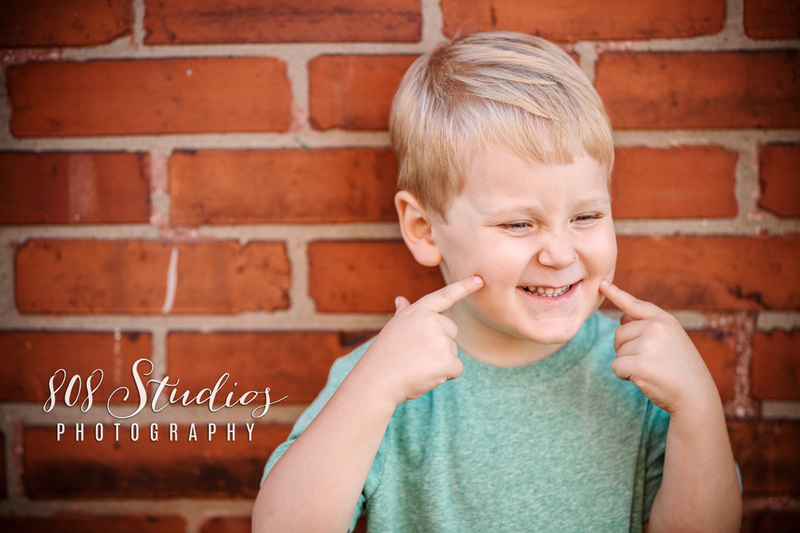 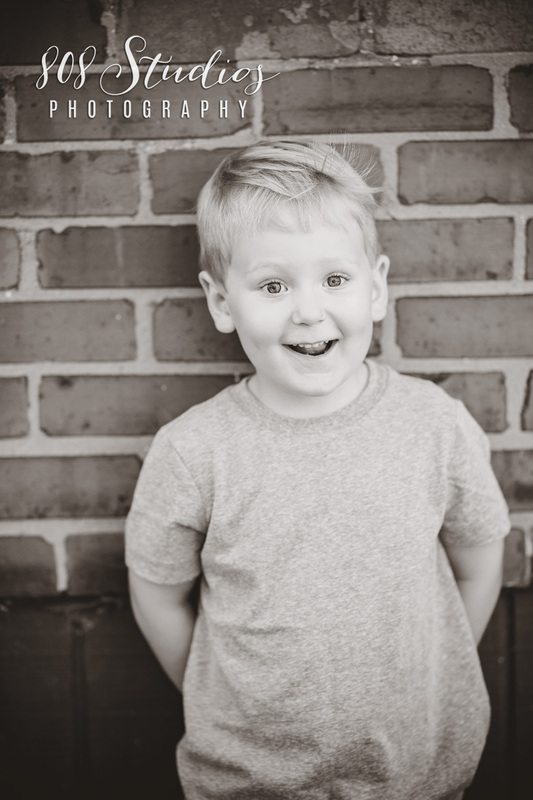 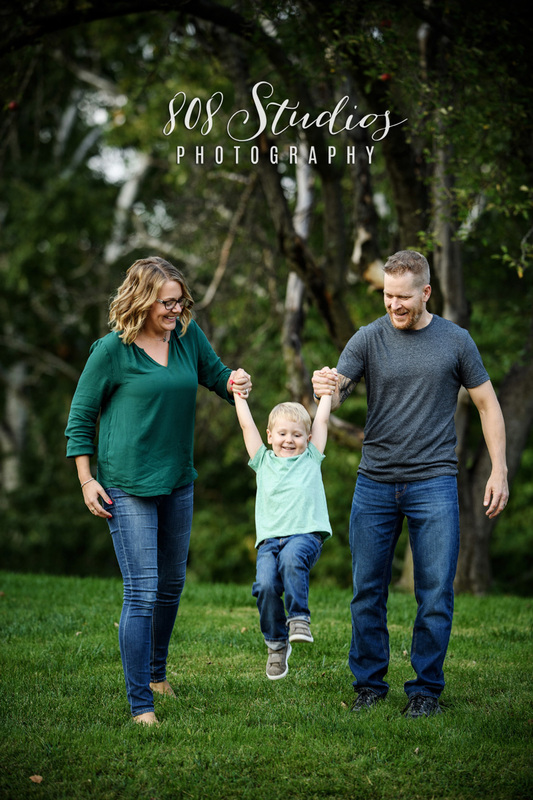 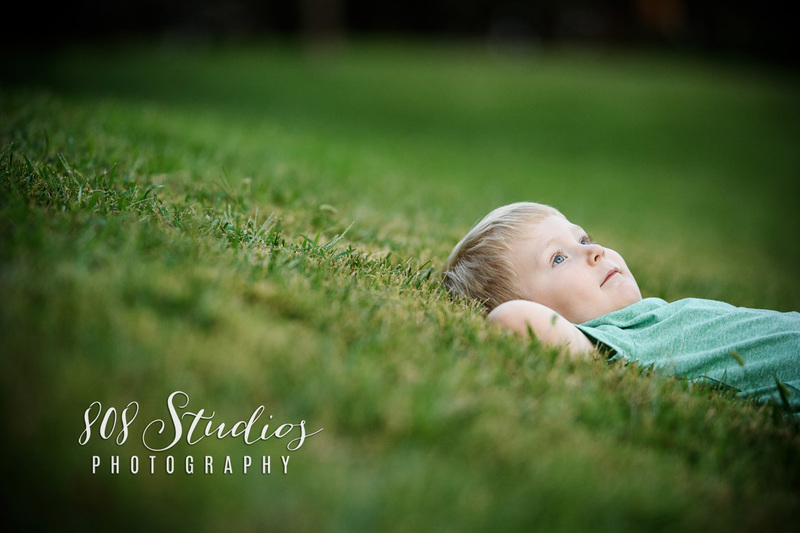 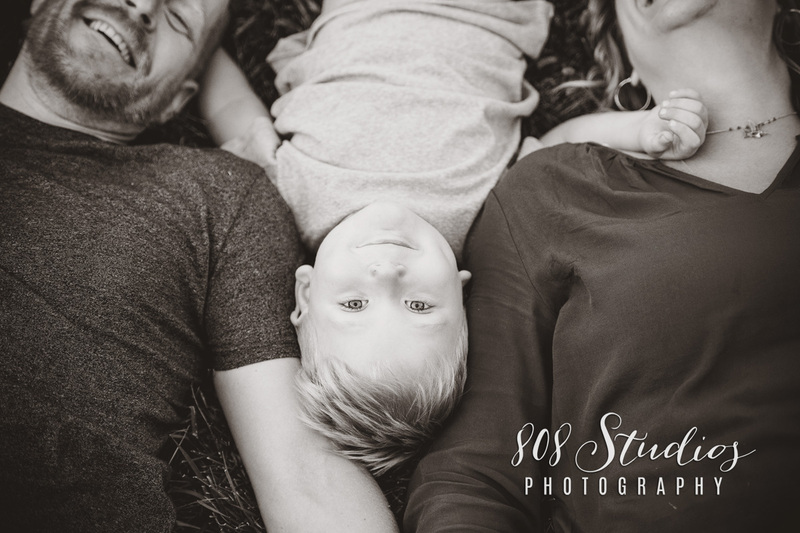 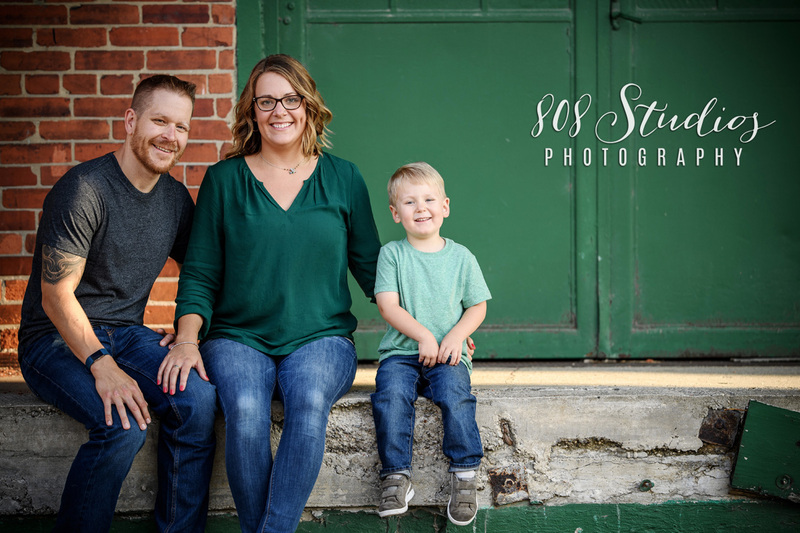 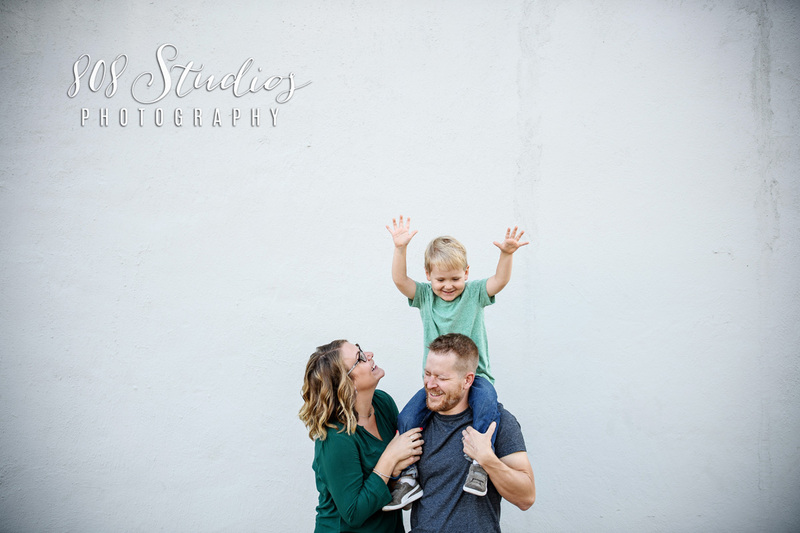 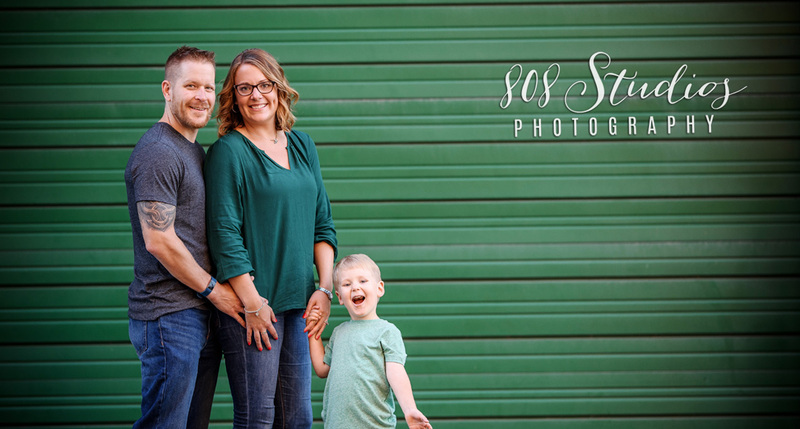 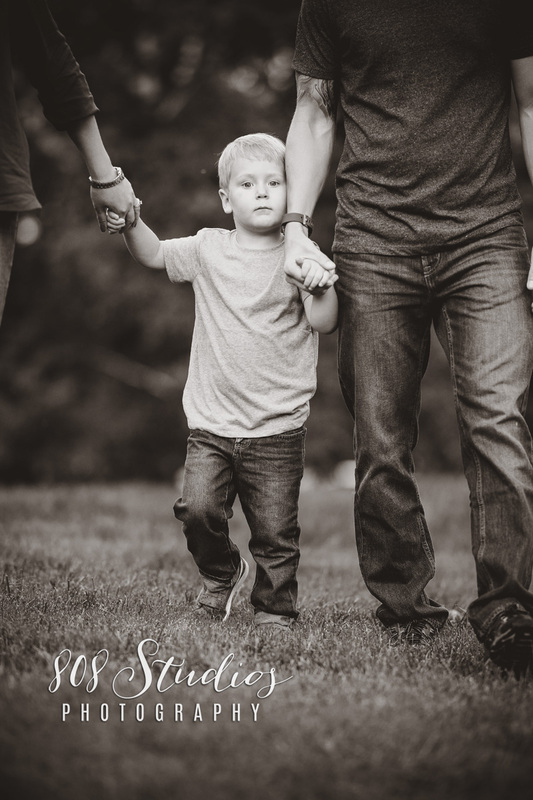 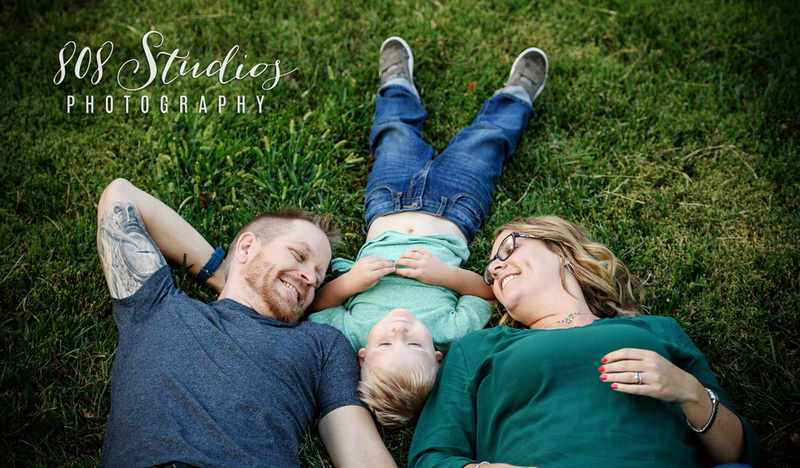 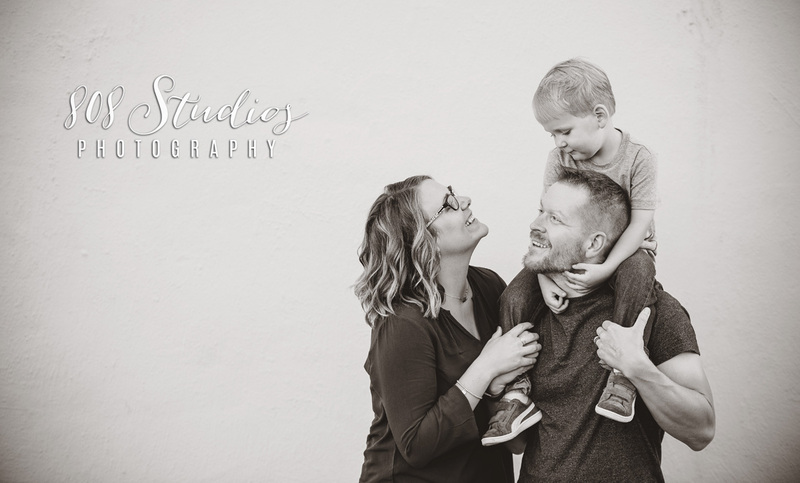 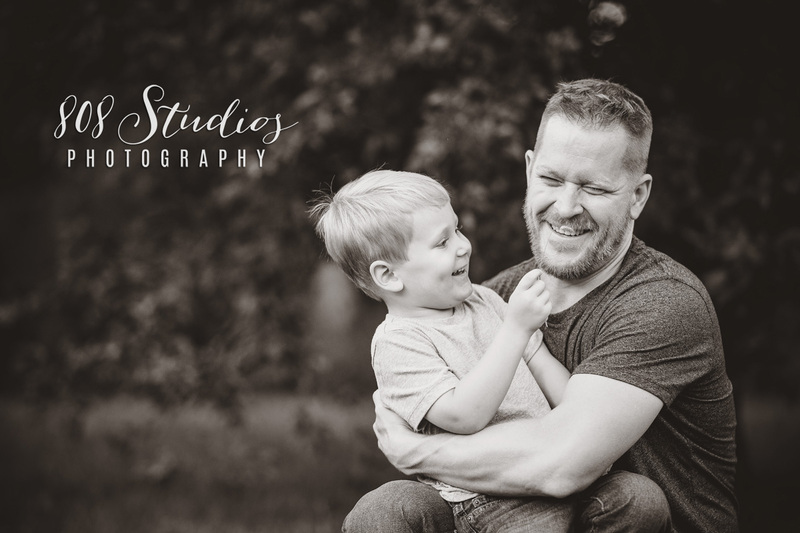 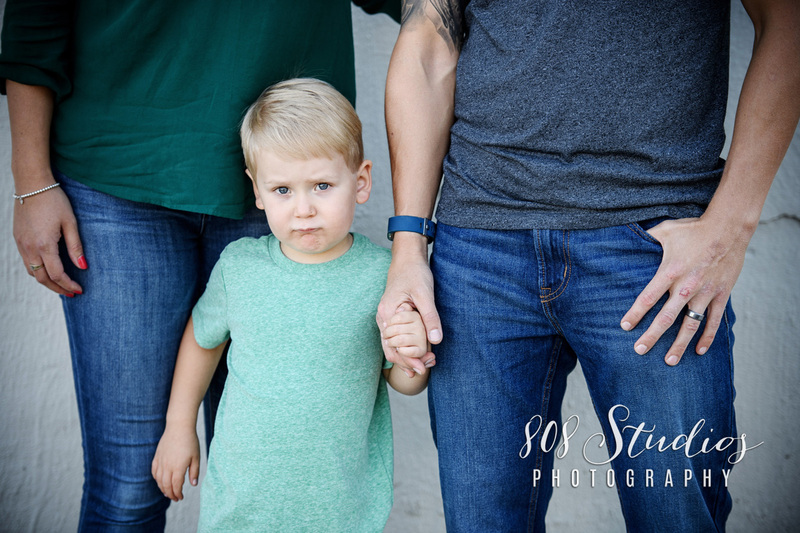 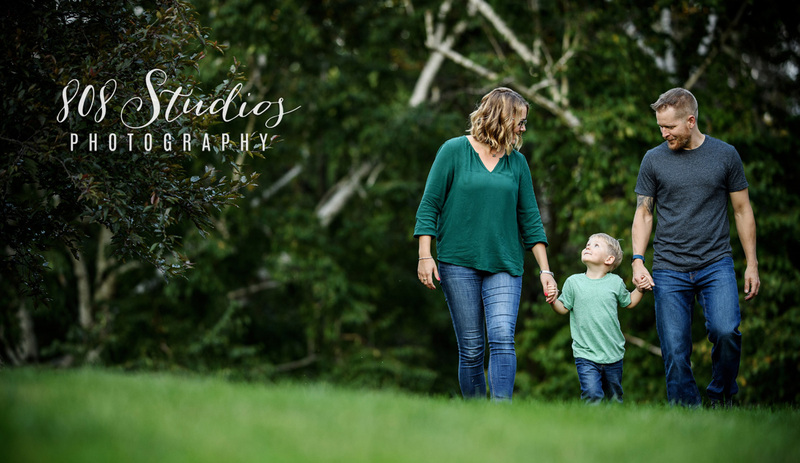 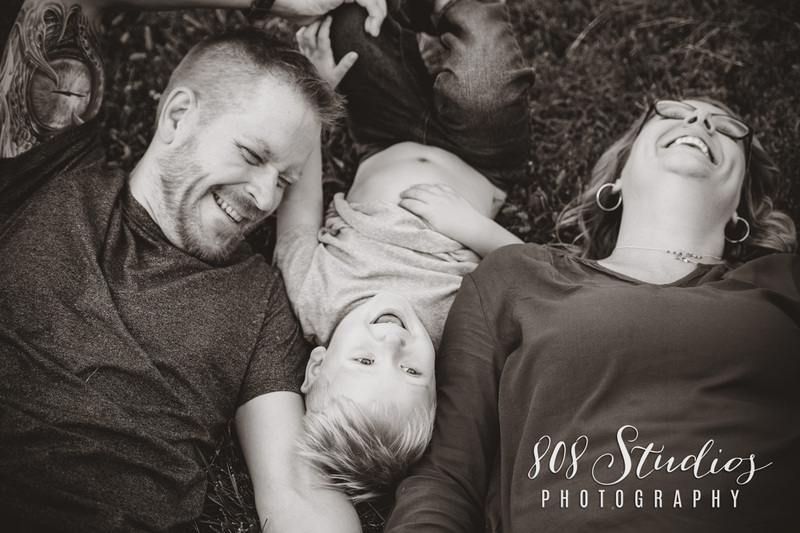 Had the awesome pleasure of seeing three of my favorite people again last month for a fun little Family session. 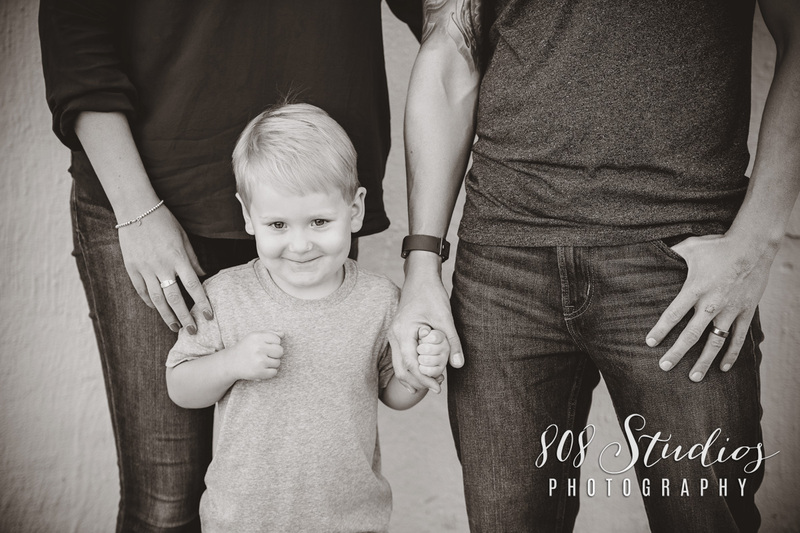 I shot Zach and Brittany’s wedding many years ago and we all became quick friends, They are just as cool as me so naturally we like eachother, haha! 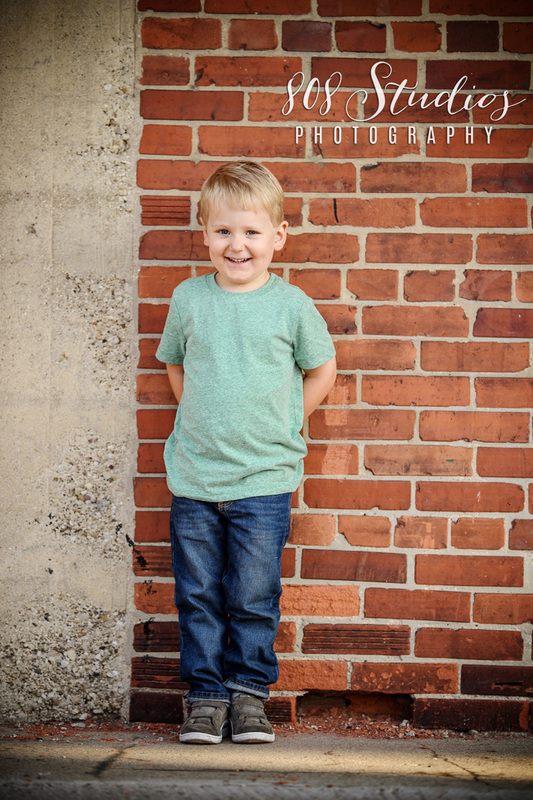 Great to see you and shoot with you three again, hope its just one of many to come. 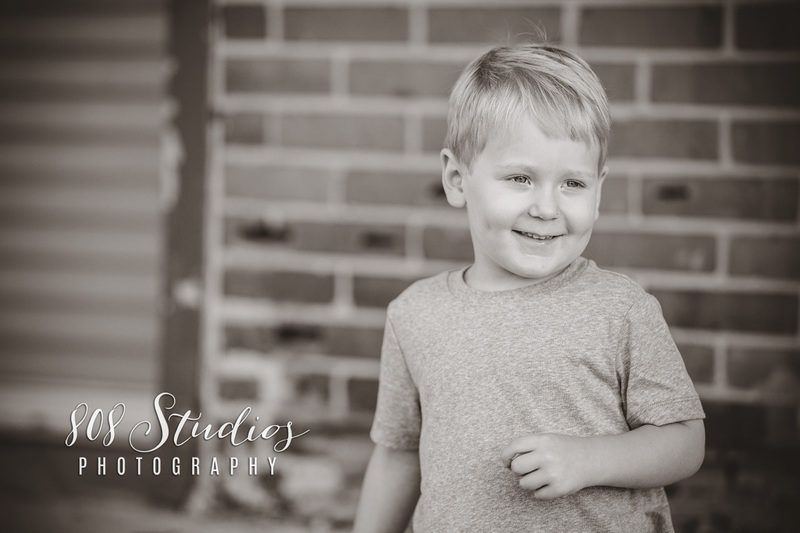 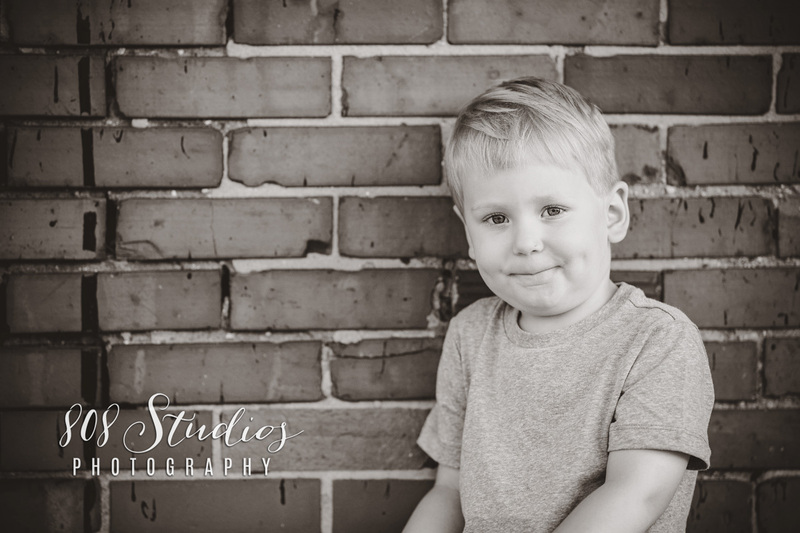 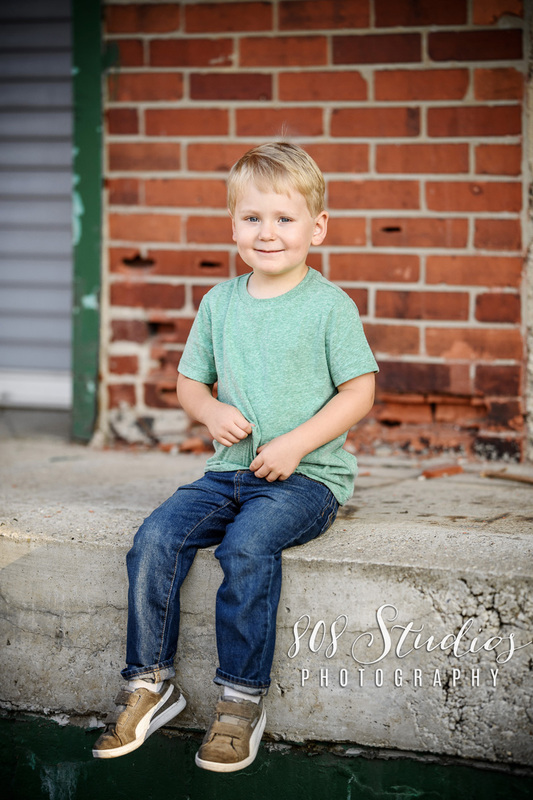 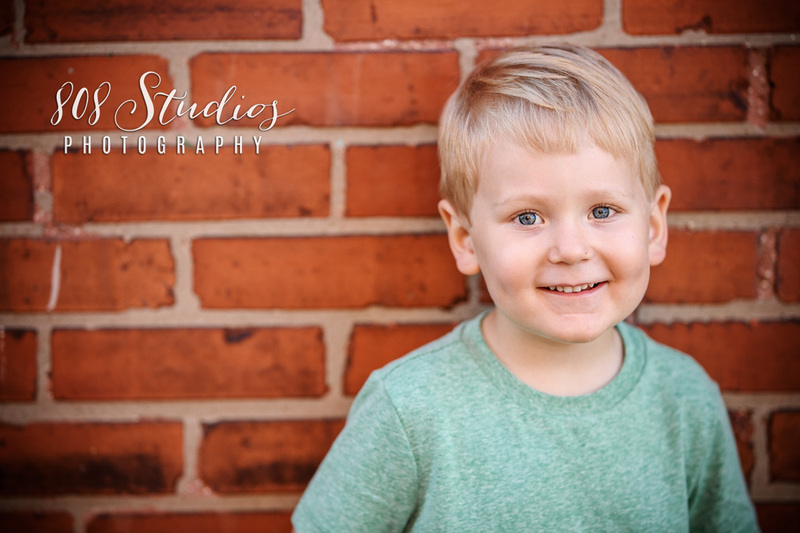 Click here to see their entire gallery!